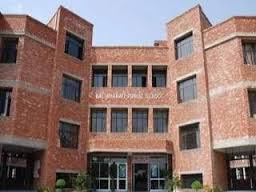 One of the top and best school of North Delhi, established in the year 1984 by Child Education Society, was affiliated to CBSE in 1991. Click on read more button. Registrations online will begin in the month of January. Forms available online only. Dates not updated yet. Children residing within 7kms radius are eligibla to apply. Criteria - Point System based, Candidates are shortlisted for lottery. For any other information and to go through details information please click on the link.